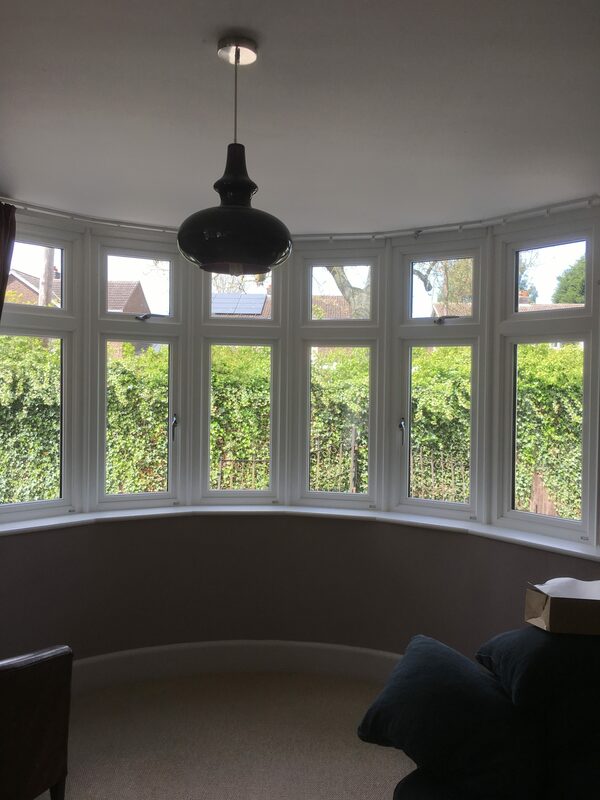 We recently installed these stunning 6 part bay windows, in Oakham, from the Choices Timber range. 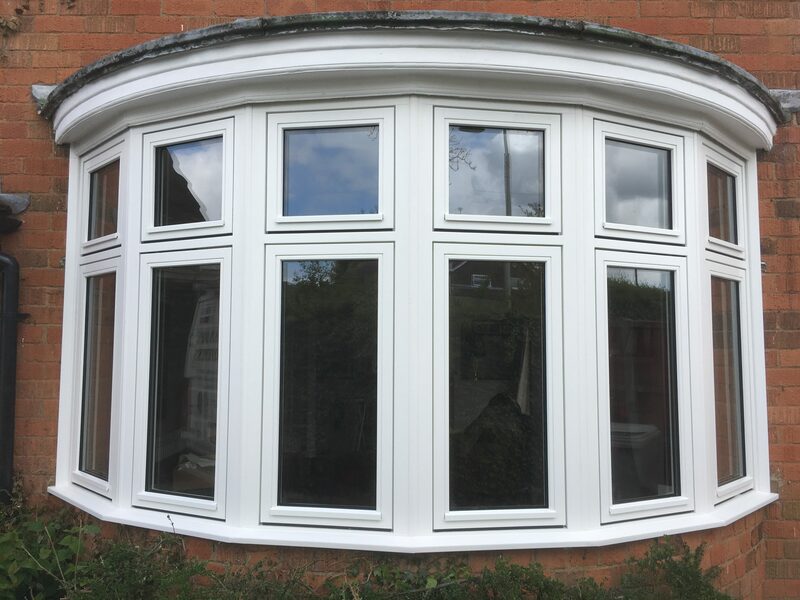 Choices Flush timber windows come either double or triple glazed, and feature an outward opening mechanism. They are available in an extensive range of colours, along with various options for hinges and handles. Timber windows provide energy efficiency, insulation and security to your home. Choosing timber flush windows will enable you to retain the external appearance, as well as character, of your home. Why not get in touch with us today for more information about timber flush windows.